The DC Extended Universe has had a busy day to put lightly. Earlier in the day, news broke that Matt Reeves has officially signed on to direct The Batman following Ben Affleck’s exit. Then, a few hours later, a bombshell was dropped on Nightwing fans when reports surfaced that a film based on the Batman icon was in the works. With so much news going on, fans have experienced a slew of emotions in the past 24 hours. From joy to confusion, DC Comics diehards have taken to the Internet to share their thoughts on the status of the DCEU. And, now, another blip about Reeves’ entrance to the franchise has been shared by Affleck himself. The short statement is a dry one, but it has done wonders to ease fans thus far. Plenty of people were concerned the star was distancing himself from The Batman after giving up its director’s chair, so Affleck’s acknowledgement has gone a ways to reassure fans. Of course, the social media post has also brought peace to fans worried about the actor dropping out of The Batman altogether. When news broke about Reeves’ addition to the film, the bare-bones press release failed to mention Affleck or anyone else. 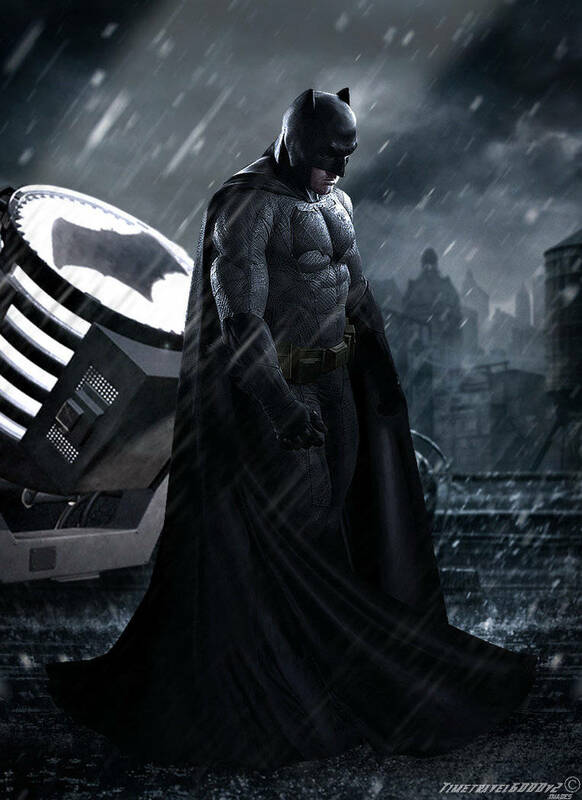 Some interpreted the lacking report as a bad omen, but Warner Bros. was quick to tell fans Affleck was still very much attached to The Batman. And, now, the actor has done so himself. Another person has also taken time to welcome Reeves to the cast. Not long ago, Geoff Johns took to Twitter to greet the director with a tweet. Since then, Reeves has responded to the welcomes on Twitter with a sweet thanks. So, what do you think? Are you a fan of the Affleck & Reeves combination? If you are excited for The Batman, then let us now with our Anticipation Rankings below! The film is currently #2 on our site!